From Saturday February 4th until Tuesday February 14th, Escape Hunt Tokyo will celebrate Valentine’s Day! Would you like to surprise your loved ones? For 11 days, you will have a chance to hide a small gift or card in our game rooms to surprise the people you love during your escape: send us an e-mail in advance or give us a call, and we will do our best to make this Valentine’s Day unforgettable! And because we love you so much, we have also hidden a surprise inside our rooms for those who successfully escape! After the game, make the day even more special and take an adorable picture with our Valentine’s Day Foto Funnies. 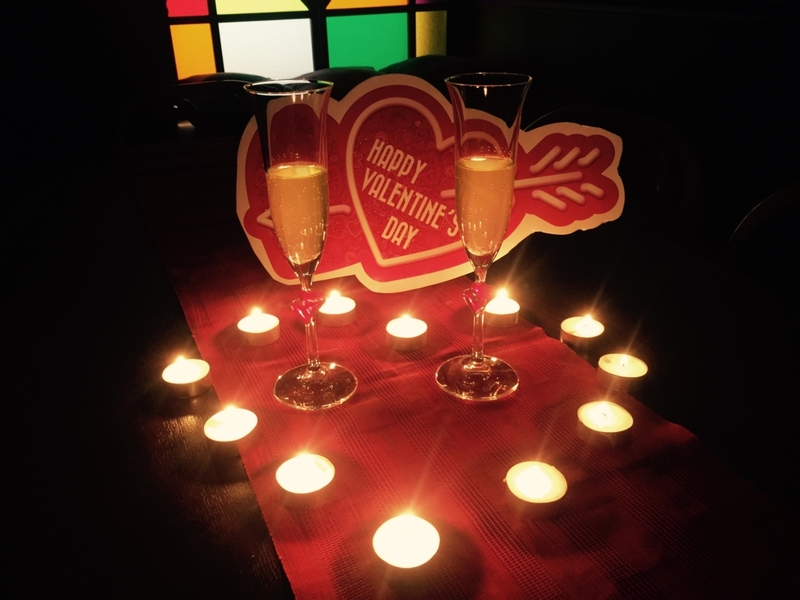 Love is in the air…at Escape Hunt Experience Tokyo!